when you want results you need advanced skincare. I tried out the RE9 Advanced line from Arbonne and I’m really into it. The line uses the gold standard in healthy aging ingredients, powerful peptides, stabilized Vitamin C, Orange Stem Cells, Brown Algae extract and a proprietary sea buckthorn ceramide complex. Sustainable orange stem cells help improve the appearance of skin radiance, elasticity, firmness and texture while minimizing the appearance of wrinkles by conditioning the skin. Stabilized vitamin C boosts and maintains moisture by supporting collagen, resulting in an improved appearance of fine lines while restoring a natural, youthful glow. I love the whole line, the Toner and Corrective Eye Cream are my favorite. Reach out to my girl Silvia for your personalized skincare lineup. So get with Arbonne for advanced skincare, and leave everything and everyone that’s useless behind…. Skincare secrets. Lyeska skincare is an all natural, sustainable sourced, line from Russia. The line’s core ingredient is Siberian cedar nut oil. I use the Siberian Cedar Nut & Apple & Burdock Root cleanser in the morning. It is gentle and anti-inflammatory. The healing and soothing ingredients leave your skin clean and soft. Follow with the Siberian Cedar Nut & Wild Rose Hip moisturizer. It is lightweight and super nourishing. So do something good for yourself, with products that are good for the environment. cleanser from Pura Botanica is all natural. It cleanses and moisturizes with organic aloe and shea butter. It foams up well (where a lot of all natural products fall short). After the shower try the all natural Lotion to Love. 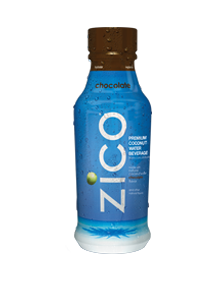 It leaves skin super soft, with avocado, coconut, and olive oils. “Pura Botanica’s products embody a way of life that supports organic ingredients and sustainable products; it is for people who want to turn everyday rituals, like taking a bath, into an indulgent experience that is a true sensory escape from the stresses of modern life”. So indulge with Pura Botanica, and invite someone to as well…. everyone’s talking Argan Oil these days. I myself love it,but,would like to introduce you to something different. Marula Oil! I have been using Marula Oil face serum from John Paul Selects. “It is clinically proven to have higher antioxidants than argan oil and more fatty acids to trap skin’s moisture and provide prolonged hydration, penetrating quickly without leaving a residue or greasy feeling”. 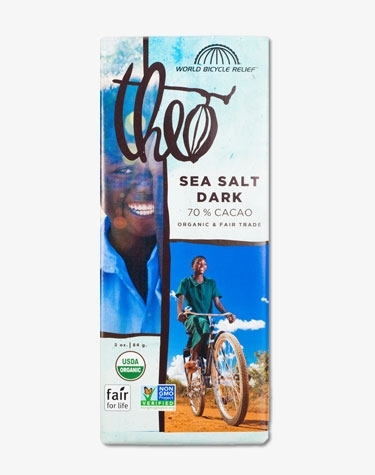 The packaging is gorgeous and is fairtrade and sustainable. 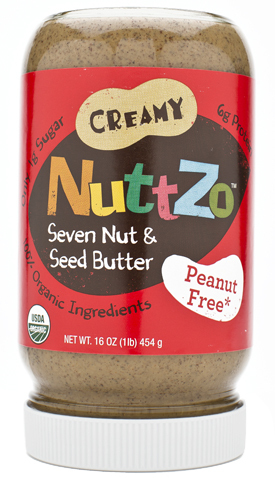 So get with Marula Oil, and do it better…..
NutZo nut butter I love this stuff. I’m sure it goes great on everything, but I eat it by the spoon straight from the jar. I like the creamy peanut free version. It’s made of organic cashews, organic almonds, organic brazil nuts, organic flax seeds, organic hazelnuts, organic chia seeds, organic pumpkin seeds, and sea salt. They give a portion of proceeds to Project Left Behind. 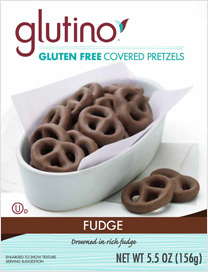 Glutino Chocolate covered Pretzels. Do I really need to explain why I’m obsessed? This is the heavenly mix of sweet and salty while being gluten free. 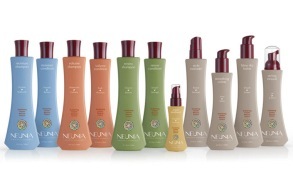 DO IT IN ALL THE RIGHT WAYS…..
Take care of your hair!- with Neuma Beauty haircare. This line takes the meaning “all natural” to the next level. Bringing beauty, health, and well-being to hair. 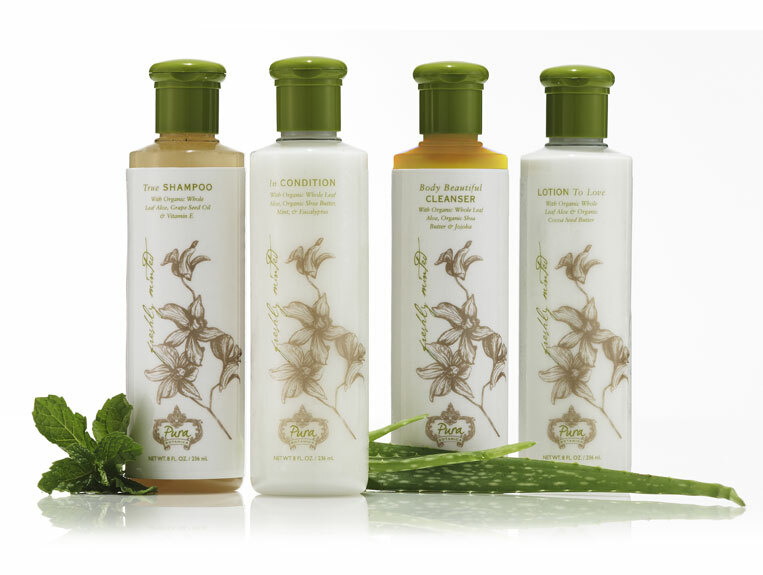 All of their products are organic and sustainable for the earth. Neuma was developed by a leading team of cosmetic chemists. Their challenge was to create a professional performance line that would be free of toxic ingredients, especially those suspected of contributing to human or environmental health problems. My favorite is their Argan oil. So care for your hair and the earth with Neuma, and let someone care for you…..